30 Day Photography Challenge Wrap Up! 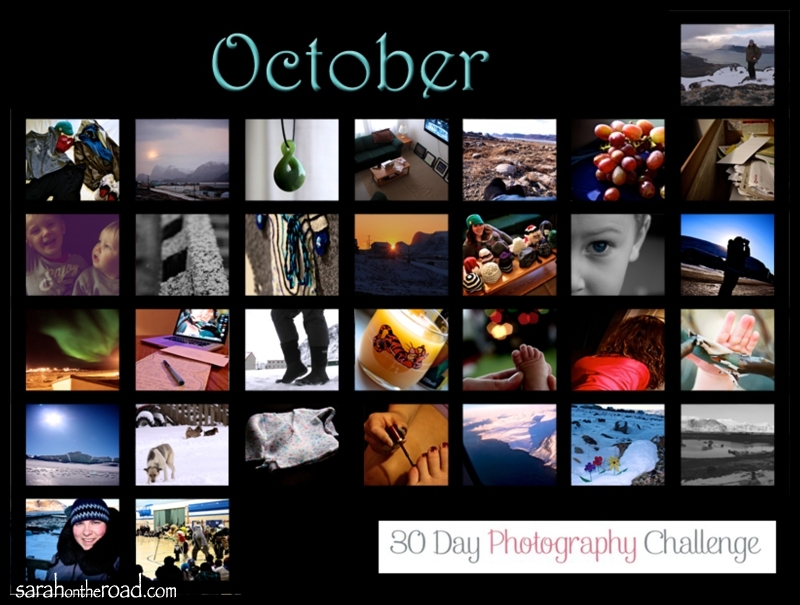 Well it’s November 1st…and I’ve officially made my way through the 30 Day Photography Challenge! Thanks to Our Wired Lives for organizing this challenge… I’ve had a blast, pushed myself to be a bit more creative…and get back behind my camera! 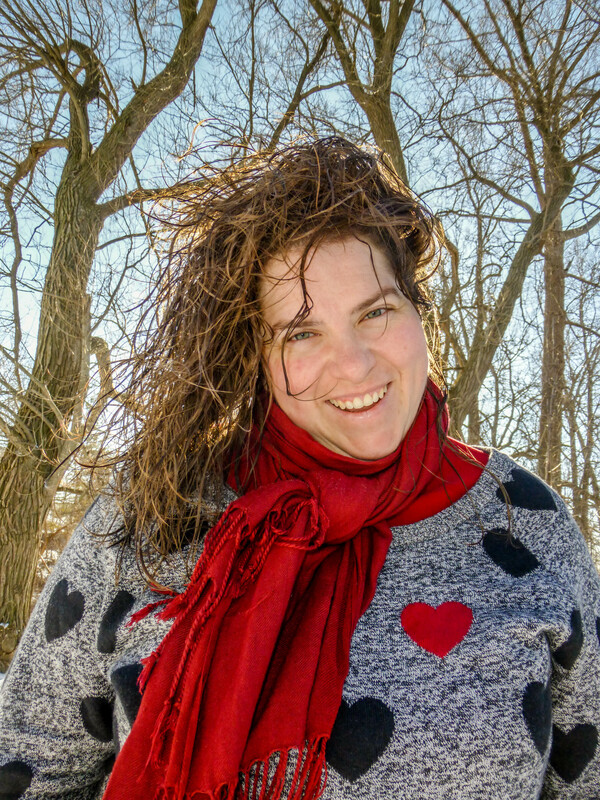 The other amazing thing is I’ve found some new blogs, and written by some pretty awesome people…so glad to have a few more on my list to check out! I honestly can’t believe that the month is done…it just went by so fast! I suppose what they say is true…time does fly when you are having fun! I decided get out of my comfort zone..and attempt to put together something with Photoshop. I’m a bit scared of Photoshop. See I can admit when I’m scared of things! I will admit though I shouldn’t be scared of a computer program. Especially Photoshop you see, I have had a few mini-tutorial/classes back in 2009 I did learn how to do some pretty awesome things. (The only problem was when I opened up Photoshop on my old computer–well it caused my computer to crash–SEE I HAVE A REASON to FEAR this PROGRAM!) I suppose because I had this fear, I never used the program, and I forgot what I learned…fast forward to this spring, I got a new computer! And I got a copy of Photoshop…but I still rarely open it on my Macbook Pro (perhaps I’m worried Photoshop will crash the new computer? )It’s an irrational fear…one that I need to get over! I had this idea I wanted to create a calendar to share all my challenge photos in one spot. I talked to Morena about it (she’s a Photoshop, scrapbooking genius! )…she was like, “You could do that!” So one Friday night I took my computer over to her place…and we sat side by side on her 2 person couch…and I learned how to put my photos into a ‘calendar’, how to create fonts-match colours from the original graphic…and make sure layers are in the right order so they don’t overlapped! (It was kind of crazy…but I DID IT–and am pretty PROUD of my new SKILLS!) Thanks Morena for helping me realize that Photoshop isn’t so scary! This entry was posted in Photo-a-DAY-Challenge and tagged Photo Challenge October 2011 on November 1, 2011 by Sarah on the Road. It looks great. Next lesson… Photo Masks!! Thanks Kelli… I’m pretty proud of it… but it was only possible with my friend’s help and pointers! what does it mean by self portrait ? ? ? How did you make that photo doohickey??? I love that! Plus, I loved all of your photos! Beautiful collage! I should go back and do that too. The month really did move quickly. I hope you continue to take photos and post them. You’re in a beautiful setting and your photos have been really amazing. Thanks for participating in the challenge. It’s been really great to discovery your blog.